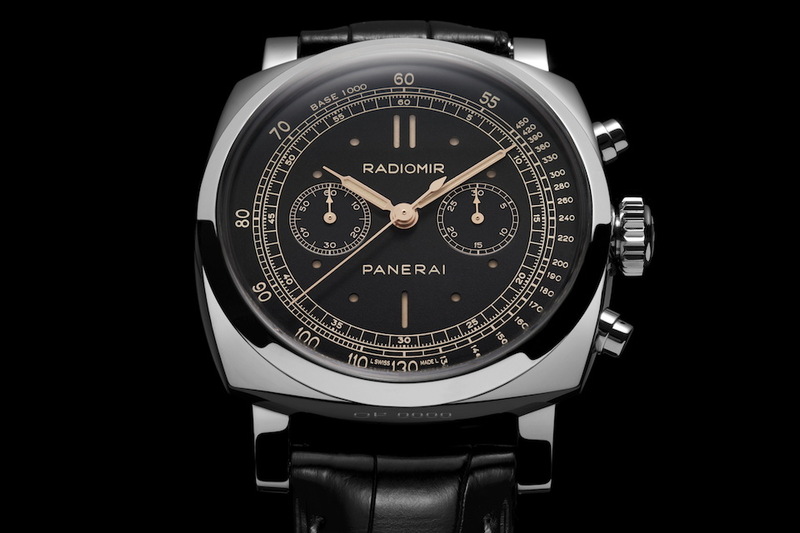 The CEO of Panerai unveils the new Submersible collection and shares the brand’s new strategy of offering ‘experiences’ along with a watch. In our latest video coverage of SIHH 2019, Jean-Marc Pontroué of Panerai explains why the Submersible has become a stand-alone line and why offering ‘experiences’ to owners of new Submersible watches is the way forward for the brand. It’s the year of the Submersible watch at Panerai. Having long been a successful sub-segment of the Luminor collection, the Submersible is now stepping out as an individual collection. Still sharing many traits of the Luminor, the Submersible family will be the recipient of high-tech, innovative materials developed in Panerai’s Laboratorio di Idee and will also bring something new to the mix in the form of experiences. Common traits shared by all the new Submersible watches are water-resistance to 300m, the classic crown protector bridge of the Luminor on the right side of the case, a power reserve of 3 days/72 hours, superlative luminescence, new colours for the dials and indices, and lots of Carbotech – an innovative composite carbon fibre material – cases. 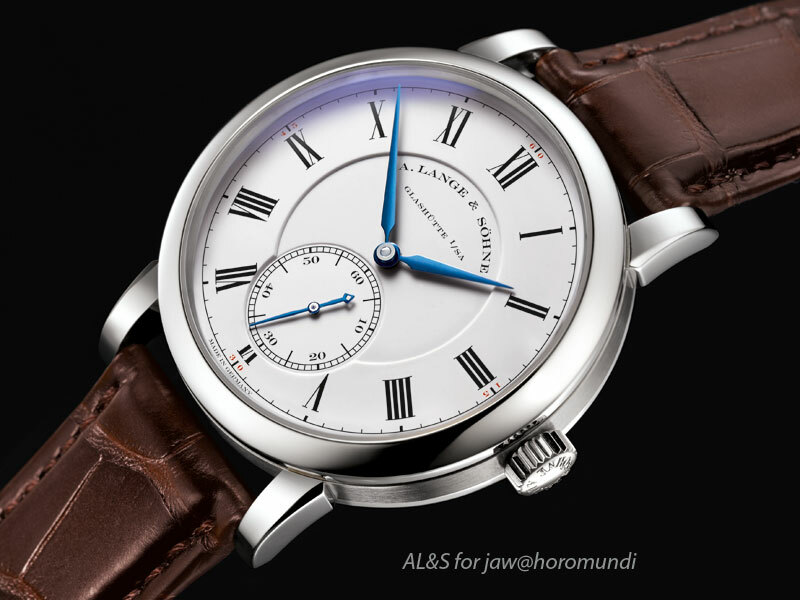 Submersible Chrono Guillaume Néry Edition 47mm. Created for the world freediving champion, the limited edition version of this watch (PAM00983) will offer 15 people the opportunity to spend three days with Guillaume Néry in French Polynesia and join him on dives to watch the whales. Submersible Marina Militare Carbotech 47mm. 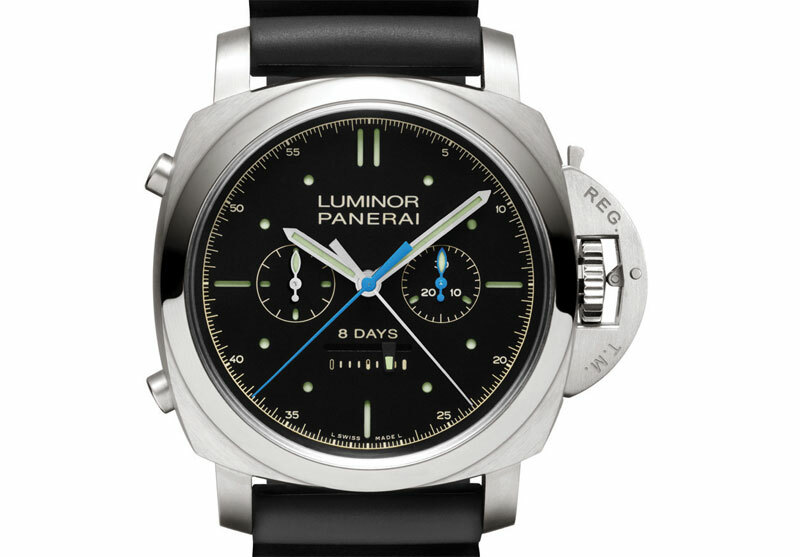 Celebrating Panerai’s historic ties with Italy’s Marina Militare as a purveyor of underwater precision instruments, the limited edition version of the watch (PAM00961), with its black and green camo colour scheme, will allow 33 owners to take part in a training session with Comsubin, the Diving and Commando Group of the Italian Navy. Submersible Mike Horn Edition 47mm. One of the greatest living explorers, Mike Horn has been a Panerai ambassador for more than 15 years. The Mike Horn PAM00984 showcases the brand’s new environmental concerns and features a case made from EcoTitanium (recycled titanium) and a strap and box made from recycled PET, while the limited edition of 19 pieces (PAM00985) will invite 19 potential explorers to join Mike Horn among the ice floes of the Arctic. Submersible BMG-TECH 47mm combines two innovative materials with a case made of Bulk Metal Glass and a Carbotech bezel. Submersible Carbotech available in 42mm with black or grey dials. We invite you to watch the video at the top of this article and stay tuned on MONOCHROME for all the latest news, direct from the SIHH 2019. 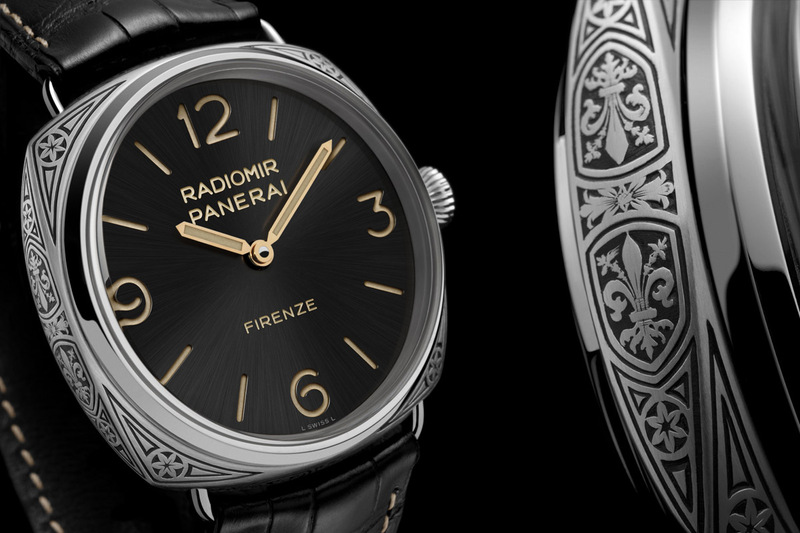 For more information, please visit www.panerai.com.